Travellers, storytellers, nomads. That’s who we are: a two person, global video and stills production team. Being nomadic, how we work reflects how we live: simply, adapt-ably, and making the most of what we have. Minimum gear, maximum creativity. Originally from Denmark, Flemming has been living on the road for 8 years now, although he can frequently be found in his home city of Copenhagen during the clement summer months. Primarily a music photographer, working for Red Bull and many music festivals in Copenhagen, Flemming also has years of sound engineering experience from a life long desire to be a DJ. Flemming has been involved in video productions in Denmark, Malaysia, Indonesia, Australia and the USA. 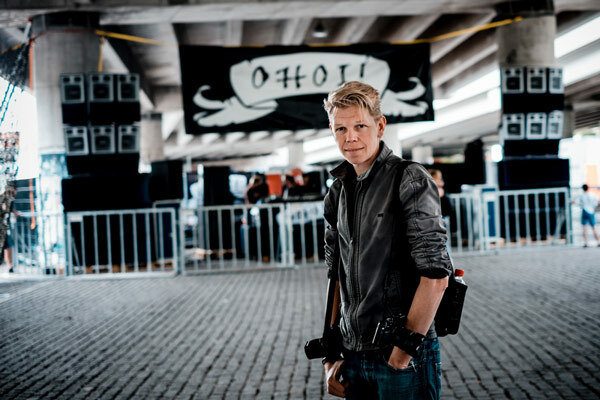 Flemming is an official Fujifilm X-series ambassador, official Red Bull Photographer and member of Gonzales Photo. Super powers: Music photography and everything audio: capture, engineering, production. Born and raised in Singapore, Charlene lived half her life in Australia before deciding she needed to see what the rest of the world was like. What was originally going to be a long-delayed gap year then turned into another, and another. She’s currently on year 4 (and counting) of roaming the world. A street photographer by vocation, she brings an appreciation of environment, situation and character to assignments. She has produced videos in Denmark, Singapore, Australia, New Zealand and the USA. Charlene is an official Fujifilm X-series ambassador. 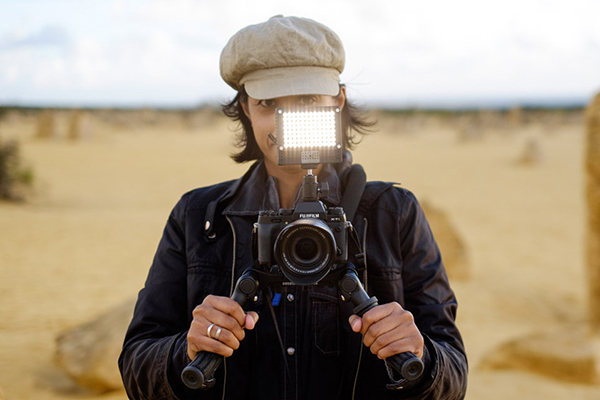 Super powers: Street photography, cinematography, direction, video editing.